One of two remaining Grumman F4F-3 Wildcats. This is on display at the Pacific Aviation Museum. The Pacific Aviation Museum is located in converted aircraft hangars at Luke field on Ford Island in the middle of Pearl Harbor. It grows in exhibits and popularity each year and is certainly worth a visit. It has been rated one of the top 10 aviation museums on TripAdvisor. One of the most iconic sights at the Pacific Aviation Museum is the control tower. 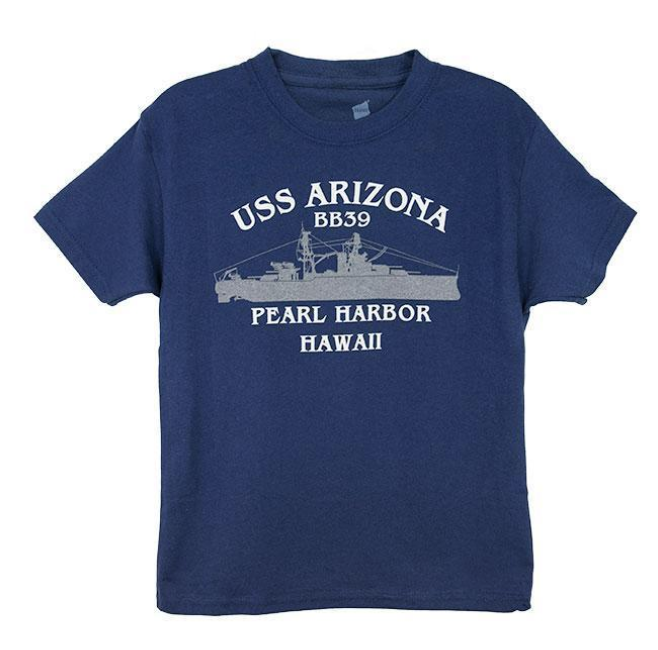 It was built in 1941 and not quite complete when the December 7th Pearl Harbor attack occurred. The control part of the tower had yet to be built. You can see the tower in movies like Tora, Tora, Tora and Pearl Harbor. Hangar 37 is the main building of the Pacific Aviation Museum. This is where your guide will start the tour. There is a theater showing a great aviation movie. There are nine exhibits related to WWII and all have stories worth hearing. The story of the zero crash landing on the island of Ni’ihau is worth the visit alone. There is a café in Hangar 37 where many of the tours have lunch. This cafe is air-conditioned unlike the cafe at teh USS Missouri. People with extra time enjoy Hangar 37s flight simulators or shopping in the gift shop. Hangar 79 is full of aircraft from different periods. There are jets, helicopters and the restoration shop where they are always working on something fascinating. Look at the windows as you enter or exit Hangar 79 because there are still holes from bullets flying during the attack on Pearl Harbor. One of the most fascinating planes at the Pacific Aviation Museum is the “Swamp Ghost”. This B-17 was lost in the Papua New Guinea rainforest for decades before being recovered and restored. B-17s were crucial in the US efforts during WWII. The “Swamp Ghost” is one of the few that survived. The Pacific Aviation Museum is located on Ford Island and driving onto the island is restricted to those with security clearance. Our tours have Navy Authorization to drive visitors to Ford Island. 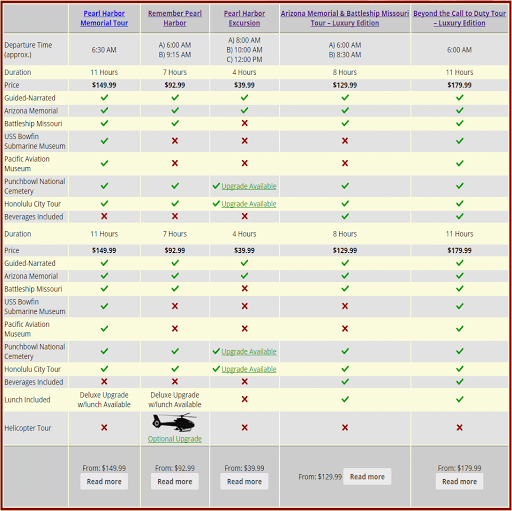 Tour companies generally do not sell tours that only visit the Pacific Aviation museum. You can arrange private tours of the museum if you are not interested in seeing the Arizona Memorial or the Battleship Missouri. Most visitors prefer to include the other sights of Pearl Harbor in their visit to the Pacific Aviation Museum.